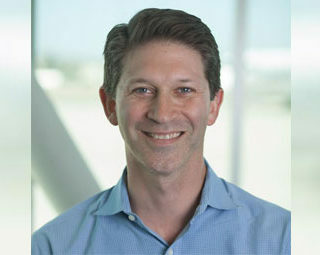 James “Jamie” Levine is chief financial officer of Cidara Therapeutics, a clinical-stage biotechnology company focused on developing new anti-infectives that have the potential to transform the standard of care and save or improve patients’ lives. Prior to joining Cidara, Levine held senior executive and Board roles at two industrial biotechnology companies, Sapphire Energy and Verenium Corporation, both of which were focused on the development, manufacture and sale of products for the human and animal nutrition markets. Previously, Levine was a managing director in the investment banking division of Goldman Sachs & Co. in both New York and London, where he spent 11 years focused on serving clients in the healthcare and energy industries. Levine holds a Master of Business Administration degree from the Wharton School of the University of Pennsylvania and a Bachelor of Arts degree in Economics from Brandeis University.